Keep your marriage strong and healthy. 2 What Does a Relationship Consist Of? 4 Is There a Such Thing as Verbal Cheating on a Girlfriend? Though, to many, a marriage is a beautiful thing, it can also be a complicated union. Because a marriage requires the successful coexistence of two separate individuals over the course of, optimally, a lifetime, they must meet many needs -- at least 10 basic ones -- to ensure their union remains strong. If you just got married or are trying to strengthen a long-in-existence union, make sure your current arrangement is meeting these basic needs. For a successful marriage, the partners must trust each other. If the partners are constantly questioning the truth of the statements they make to each other, then they will likely not be able to form a tight bond -- a necessity to maintain a marriage. Trust can be particularly problematic if one partner has made a misstep, because it is often more difficult to rebuild trust than it is to get it in the first place. Marital partners must be open and honest with each other. When partners are dishonest with each other, they create marital strife. Dishonesty of all kinds -- from simple white lies to serious lies about infidelity or other marriage issues -- can prove problematic. Forming an emotional connection is necessary to create a strong marriage. To form this connection, marital partners must learn to read each other's wants and needs. This can be as simple as learning the physical signs the partner give off when upset or as complex as learning to identify patterns of behavior, such as reclusiveness, that commonly accompany feeling upset. Marital partners must be empathetic toward each other. If, for example, one member of the marriage has a fear or need that the other doesn't possess, such as a fear of heights, then the unafraid partner must be understanding of this issue. Part of supporting a partner in a marriage is understanding his specific needs, even if they aren't needs that the other shares. Physical affection is a necessary part of marriage. By providing each other with physical affection, partners can make it clear that they still feel love for one another. This affection can be basic, including gentle touches and tender kisses. If marital partners fail to communicate, then they will likely lose touch with each other and fail to understand what each other needs. Regular positive communication, in the form of quiet talks or even written notes, can help keep a marriage strong. Even though the hustle and bustle of day-to-day life may make eking out time for each other difficult, doing so is necessary to maintain a strong union. 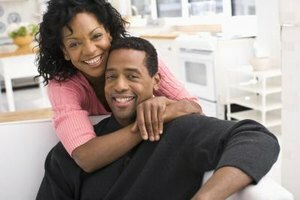 Husbands and wives must make time for each other on a regular basis, ensuring that they don't become disconnected and start to live separate lives. 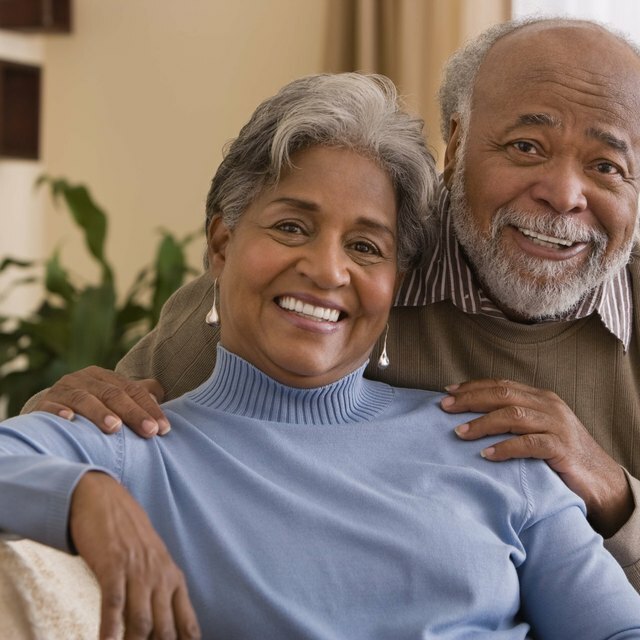 Couples must have shared goals for their marriage to remain strong. If the couples have different goals, then they will not be working toward accomplishing the same things and, as a result, will likely not be on the same page in life in general. All marriages go through ups and down. To maintain a strong marriage, couples must remain confident during these potentially unavoidable lows. If one or both members of the union is not able to remain confident but instead is constantly second-guessing the relationship, then the marriage will likely suffer. A marriage is a major life commitment. If partners enter into the union not fully committed to its success, or if they start to falter in their commitment, then the marriage will likely have little chance of long-lasting success.